Computex is always full of surprises and one of these surprises is the fact that Inno3D is already confirming a third Pascal based graphics card that might be shipping to consumers soon. According to Hardwareluxx, guys over at Inno3D had displayed a transition roadmap from GeForce 900 series to GeForce 10 series cards and it looks like NVIDIA is planning to launch a third Pascal card placed under the GTX 1070 in terms of performance and price. 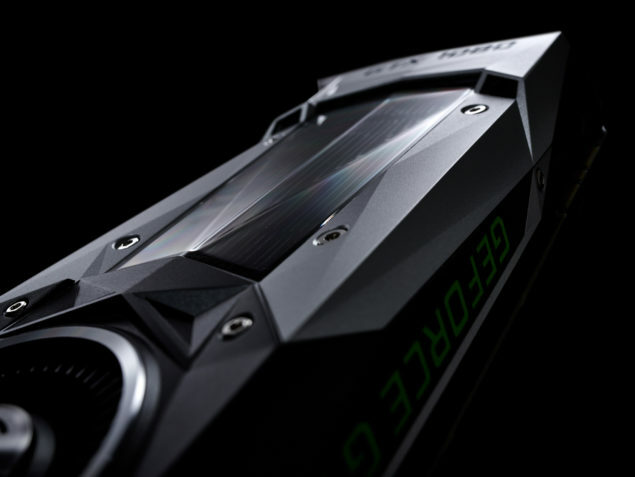 NVIDIA GeForce GTX 1060 / Ti Graphics Card Launching Soon? 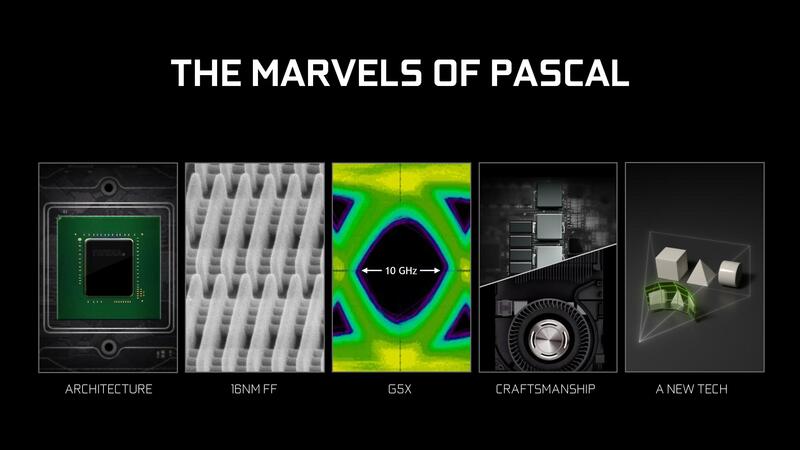 The first thing we want to mention is that there’s no mention of the name of this third Pascal card or its specs. The roadmap only shows that there’s a third graphics card arriving in the GeForce 10 series which will deliver better performance than the GeForce GTX 970 but would be a bit slower than the GeForce GTX 980 graphics card. As told earlier, we aren’t exactly sure what kind of specifications this card would feature but if we take a trip back to the initial GP104 leaks, we would learn that it was rumored that NVIDIA GeForce Pascal lineup would consist of three GP104 SKUs. The leak specifically mentioned the codenames of the three GP104 SKUs, first up we had the GP104-400-A1 SKU which is now powering the GeForce GTX 1080 graphics card. The second GP104 -200-A1 SKU will be powering the GeForce GTX 1070. The same leak also mentioned a third Pascal GP104 SKU known as the GP104-150-A1. This third SKU is quite interesting as it would be more cut down than the GeForce GTX 1070’s SKU which has a full GPC disabled. We don’t know if this would be the same SKU that will power the third graphics card but a few possibilities exist. The third model could be called the GeForce GTX 1060 Ti and could adopt a significantly cut down GP104 SKU while the GeForce GTX 1060 could be based on the GP106 GPU core and would launch a while later. This is just our speculation but given the performance numbers, we suspect that this chip is much weaker than the GP104 GPU. The cut down GP104 GPU is already on par and on some cases exceeds the performance of the GeForce GTX Titan X as seen in the GTX 1070 reviews. Another cut down variant has the potential to bring the performance on par or slightly better than the GTX 980 but that’s not the case as shown by Inno3D’s roadmap. This means that we are indeed looking at a weaker yet more efficient chip known as the GP106. The GP106 GPU could be making its first debut on the GeForce GTX 1060 graphics card. NVIDIA GeForce GTX 1060 will be sharing the same Pascal architecture as the GTX 1080 and GTX 1070. While keeping power consumption below 150W, the GeForce GTX 1060 would deliver better performance than the GeForce GTX 970 and slightly slower than the GTX 980. 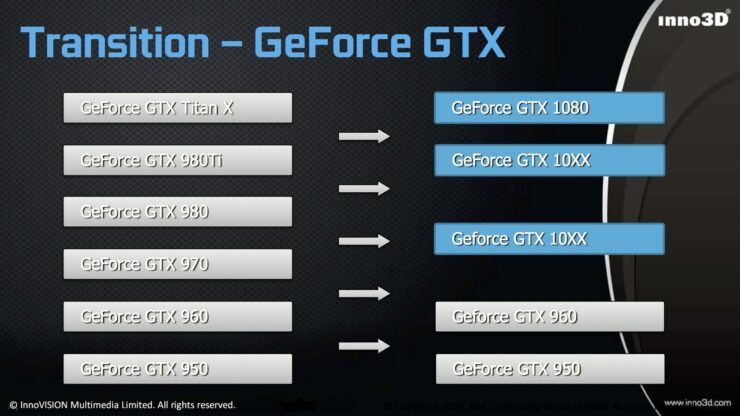 I expect the custom models to be on par with 980s but we’ll see once the reviews hit the web. For now, we can expect lower power consumption, lower price and better performance than the GTX 970. The pricing could be set anywhere from $229 US to $279 US. The NVIDIA GeForce GTX 960 launched at a price of $199 US which was around $100 less than the GTX 970. We could see a similar price difference between the GTX 1070 and GTX 1060. At this price point, the GTX 1060 could be a good buy with TDP set around 100W. There’s a lot more to talk about regarding this specific graphics card but for now, we will stick to the information that is available right now and keep speculation to a minimum. Expect to hear more about this graphic card very soon.